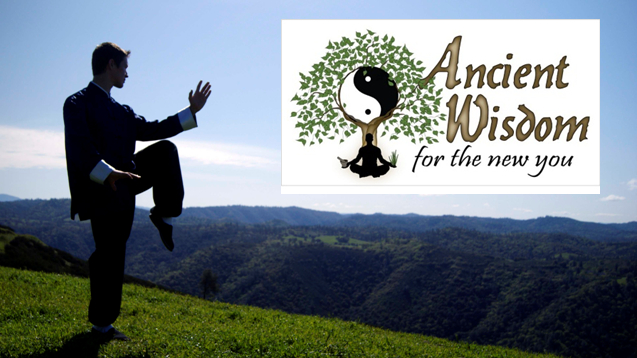 Here is our first Tai Chi application video. Enjoy! This post is just to let you know that some of our pages are currently not available because we are updating them. They should be back up and running within the next few days. Thank you for you patience!